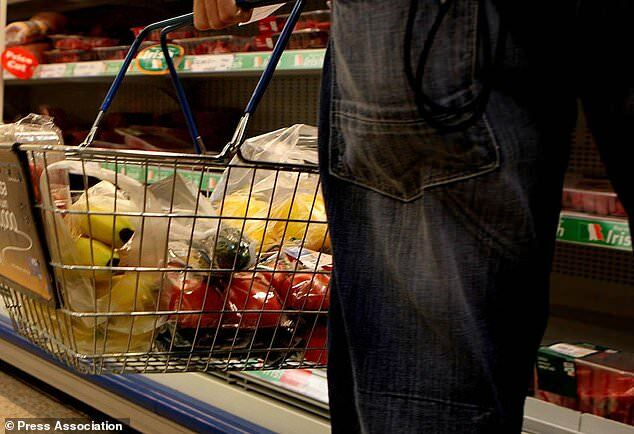 Soaring food price inflation is expected to have boosted supermarket sales over the festive period, with Aldi, Lidl and Tesco all set to emerge as Christmas winners. City analysts predict that all of the big British grocery groups will book growth in like-for-like seasonal sales when they report to the market in the coming weeks. The pound’s collapse following the Brexit vote has driven up inflation which, in moderation, can help supermarkets boost their sales and profit margins. Grocery inflation hit a four-year high in the run-up to Christmas when it came in at 3.6%, its highest level since 2013, according to data from Kantar Worldpanel. Aldi and Lidl are expected to steal the show, with discount chain B&M also set for a bumper performance. The German pair have notched up a series of record trading performances over the festive period in recent years, wiping the floor with established players, and have continually seized market share from the majors. Mr Black added: “The good discounters will do well again this year, they will probably be considered winners once again. “Leading bargains group B&M Stores is expected to be an overall winner, as are Aldi UK and Lidl UK. Tesco, in recovery mode under boss Dave Lewis, is tipped to be the best performer of the so-called Big Four grocery giants. In October, Mr Lewis hailed a “significant milestone” in the firm’s turnaround after unveiling the first dividend payout for three years following a surge in half-year profits and sales. “Of the Big Four superstore groups, it has been Tesco UK that has been setting the pace in recent times; we expect this to be the case in the new year updates,” Mr Black said. Morrisons has bounced backed under chief executive David Potts and Asda in November posted another rise in quarterly sales as its turnaround continues to take hold amid another management shake-up. Sainsbury’s, meanwhile, revealed a 9% fall in half-year profits last month and a sharp slowdown in sales growth. Mr Black added that the likes of Poundworld and Poundland may have found “the going a bit tough” over Christmas.